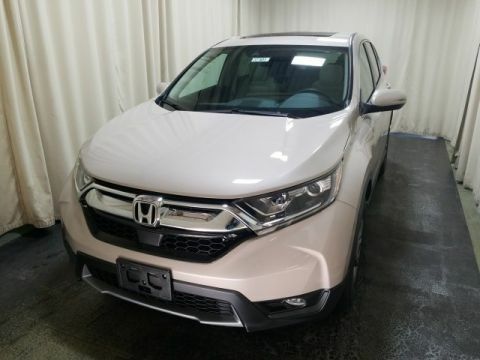 What are the 2017 Honda CR-V Safety Features? 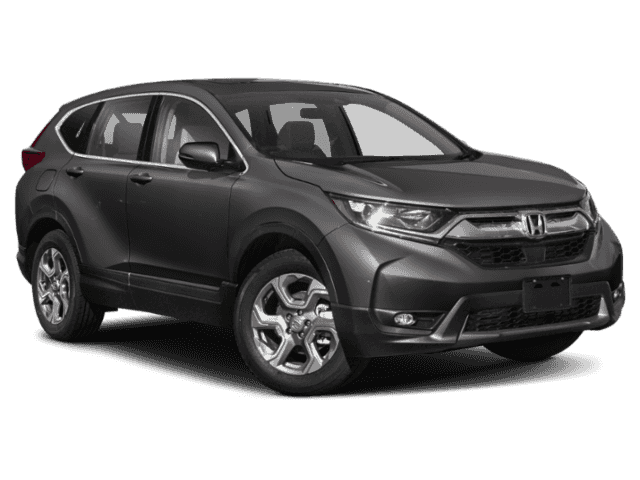 Safety is always a top priority on the road, and the 2017 Honda CR-V safety features ensure you and your passengers are protected from harm. With impressive technology that intuitively helps your vehicle make smart decisions, to standard conveniences that ensure you’re protected, this is definitely a vehicle all Monroe drivers can get behind. 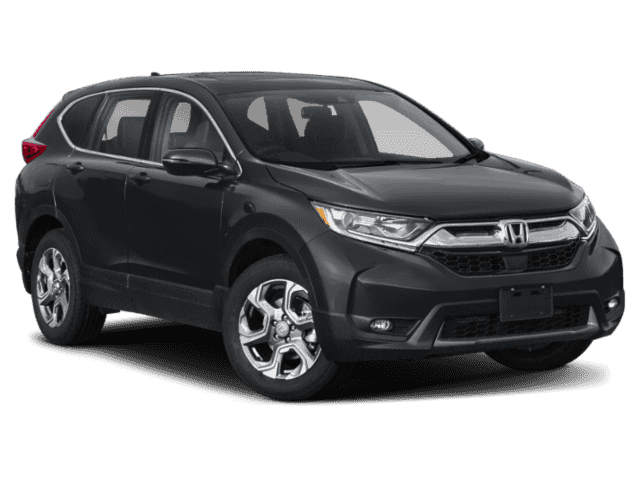 Learn more about the 2017 Honda CR-V safety features below. 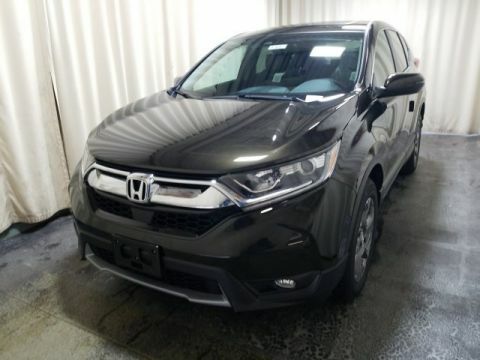 Goshen drivers like to know they’re safe on the roads, and the 2017 Honda CR-V is a great vehicle that delivers incredible safety features. 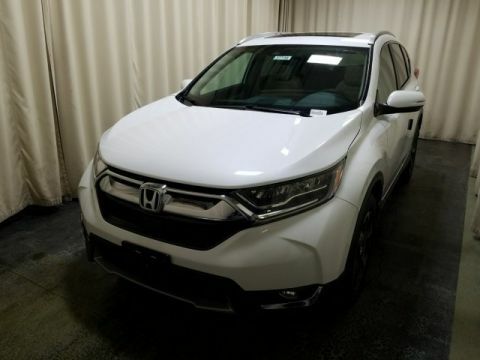 Visit Middletown Honda at 520 Rte 211 E in Middletown, NY to experience safety like never before. You can also contact us at (855) 473-3050 to schedule a test drive or learn more about our vehicle specials.